so its first EPL game, tried to watch web stream amd after a very slow attempt to load I am apparently hitting my stream limit. Then I tried the android app and after a long wait I am apparently not connected to the internet. It's working absolutely perfectly on my iPad. yeah it works perfect when the game is ended. 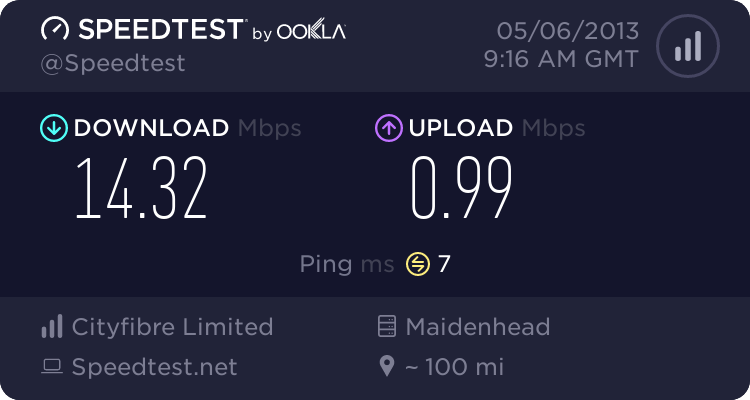 I am sure BT will fix it for future events but not a great start. Once connected the stream was fine, I did manage to connect at half time after 50 or so attempts hammering it, then was no buffering or other issues. They had the same problem on launch night so they have already have more than two weeks notice that they need more capacity. How do you know when I watched it? Clever stuff! That's because everyone else having trouble gave up , despite BT saying they fixed it by half-time. They would, wouldn't they! Sounds reason enough to use Sportlemon or vipbox to me. well you had a chance to say it was a different time, and logic dictates you didnt try to watch during the match as you didnt have a problem. As I read the reports, only people who tried to log on after the start of the program had problems. Those who were already logged on were OK. I repeat, it worked just fine for me. Logic beats assumptions any day.